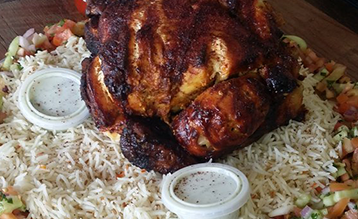 Find comfort Mediterranean food in the Bay area. Out restaurant which provides an experience captivating to both the palate and the eye. We source local, no additives, non GMO, all natural meats. With an in-house butchery to ensure the freshest meat is fired up on our grill. Stop by and you wont regret it. 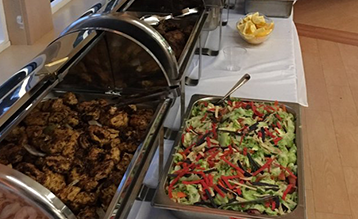 When selecting a caterer for your next corporate or private event you want to know the food is the very best. You want a caterer with an impeccable track record and years of experience with both small and large, complex and detailed special events. Contact us for your next event! Feel good about the food you feed your family. 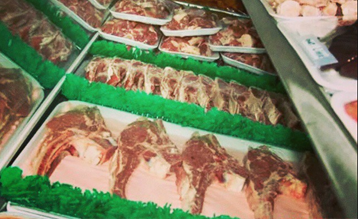 We offer a great selection of beef, goat, lamb, and chicken. All of our meat products have no antibiotics or hormones and are locally sourced. All of our products are processed on-site. At Tayyibaat you’ll always know where you food comes from.